Strategic marketing leader with proven success with blue-chip brands such as Aldi and the Co-operative Group. 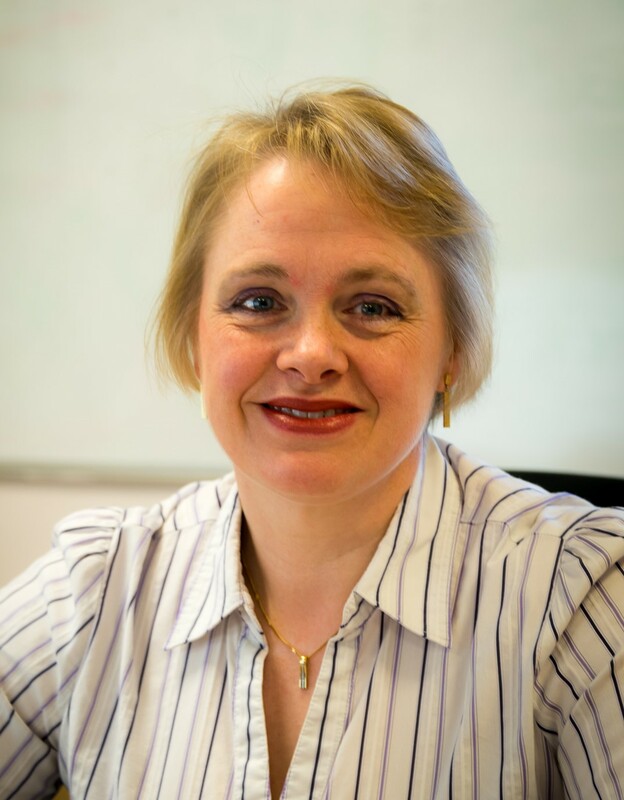 Liz empowers organisations to achieve success via her proven business planning process. She utilises her market research technical ability and analytical thinking to develop a truly customer driven strategy. This is combined with energy and a consultative influencing style which brings it to life throughout the clients' businesses. Liz harnesses the skills used by big businesses to help clients of all sizes to create happy customers and increase profitability.